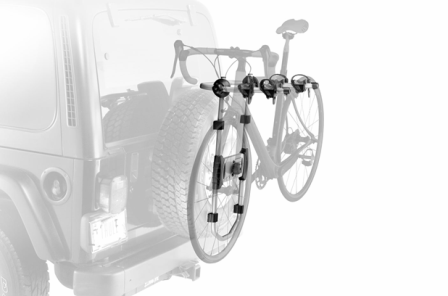 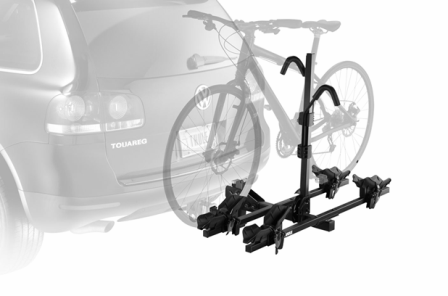 With a bike rack for cars from Thule, you’ll be able to cycle on distant roads or bike far from home through wild terrain. 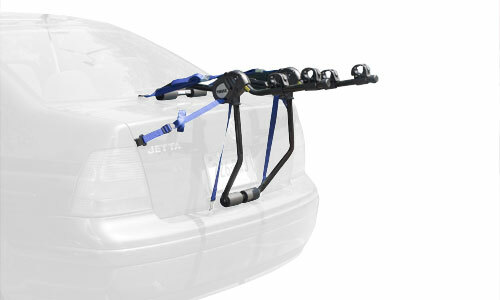 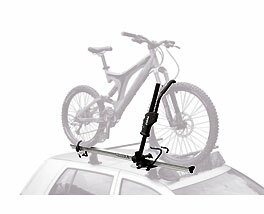 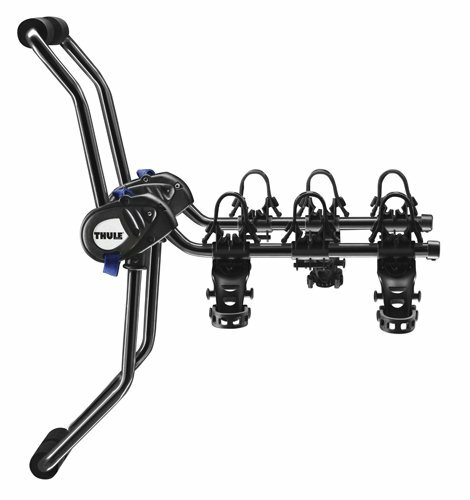 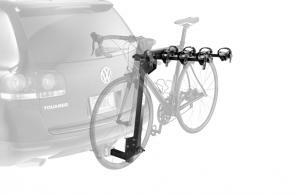 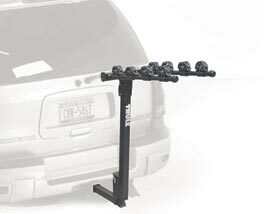 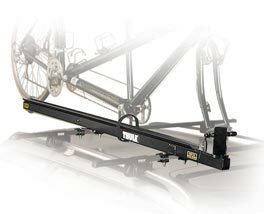 Thule's car bike racks come in different types and can be mounted on your roof, hitch, towbar, or on your trunk. 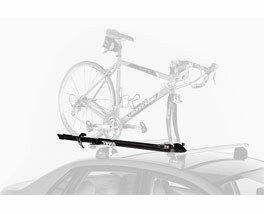 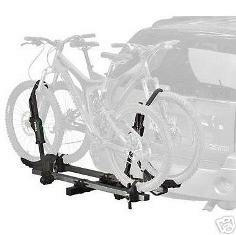 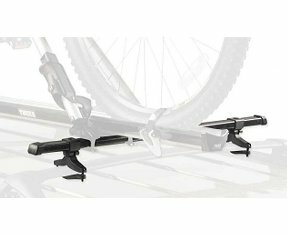 If you already own a roof rack, a roof bike rack could be the simplest solution, however a trunk or hitch mounted rack is often easier to load and unload and suits heavier bikes.